Valentine’s Day, at its essence, is all about passion. And passion, when you break it down, is all about strong feelings or enthusiasm for or about someone; or in this case—something. At one point or another, we know every driving enthusiast has constructed a list they keep somewhere in the back of their head of the cars they definitely want to own before all the gas is gone. If you have yet to devise yours, please allow us to be of service with this list of cars that could break your heart not to own among the contemporary (or soon to be contemporary) automotive offerings. 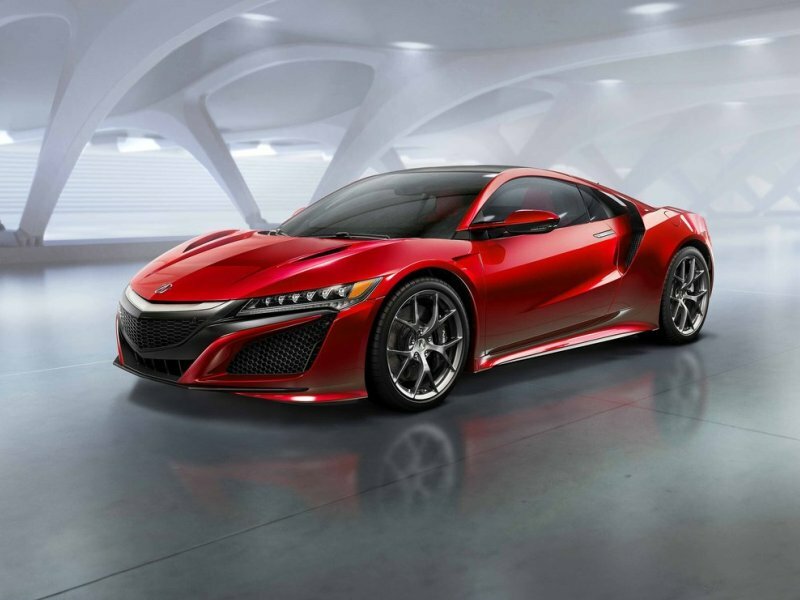 If it follows in the footsteps of its predecessor, the new Acura NSX will be right on the edge of affordability, and yet deliver all of the presence and driving exuberance of exotics costing hundreds of thousands more. This is what makes the NSX such a heartbreaker—it’s so close, yet potentially so far away from the masses. But if there’s any way you can swing it, you’ll be in for the drive of your life. Acura is promising power output “north” of 550 horsepower, all-wheel drive, and a price starting in the mid $150,000 range. Easily one of the most coveted cars in existence, the small two-door BMW M model is always a paragon of performance, and this current one is arguably one of the best ever. We’re talking a twin-turbocharged version of BMWs 3.0-liter inline six-cylinder engine with 426 horsepower and 406 ft-lbs of torque, a carbon fiber driveshaft, a seven-speed dual clutch automated manual transmission with a “smoky burnout” mode (BMWs name for it, not ours), and of course the handsome styling that is a hallmark of BMW coupes. 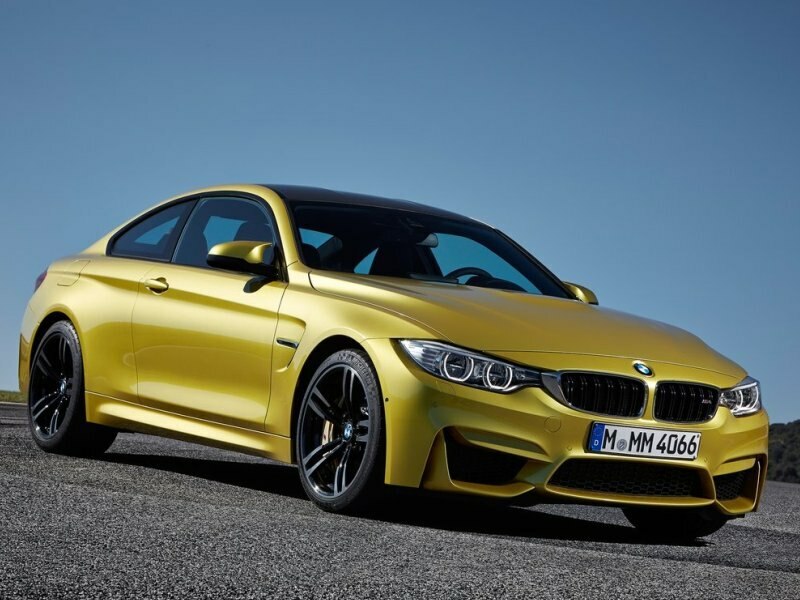 When it comes to cars to covet, BMW’s M4 deserves to be on every driving enthusiast’s list. Pricing starts at $64,200. There was a time when the Corvette was laughably crude. That has changed. Today’s Corvette Stingray is a world-class sports car capable of holding its own with even the most regal of performance cars. 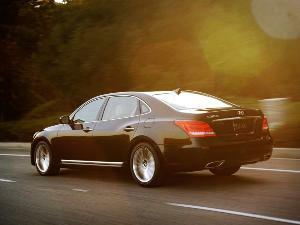 The 6.2-liter V8 spins up 455 horsepower and 460 ft-lbs of torque. Corvette’s optional dual-mode exhaust system bumps output to 460 horsepower and 465 ft-lbs of torque. The seven-speed manual transmission automatically matches revs on both upshifts and downshifts, a six-speed automatic transmission is offered as well. Further, top down, it’s one of the prettiest cars you’ll ever want to see. Corvette Convertible pricing starts at $59,995. Harboring the most powerful V8 engine ever offered in a production car, the Challenger SRT Hellcat boasts 707 horsepower and 650 ft-lbs of torque. An eight-speed automatic transmission routes the Hellcat’s power to its rear wheels. 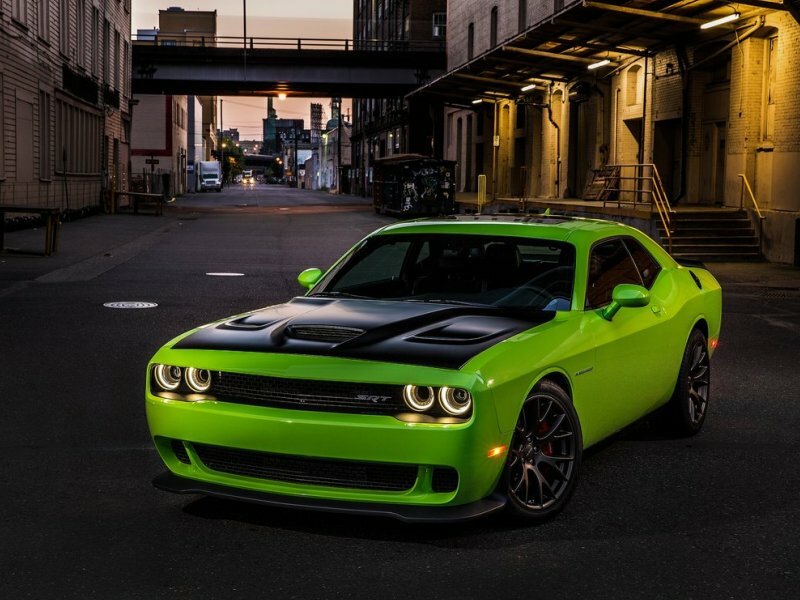 With this engine, the 2015 Dodge Challenger SRT Hellcat qualified as the fastest muscle car ever with a National Hot Rod Association-certified ¼-mile elapsed time of 11.2 seconds at 125 miles per hour—wearing stock Pirelli P275/40ZR20 P Zero tires. When drag radials were fitted, the SRT Hellcat’s run dropped to just 10.8 seconds at 126 mph. With pricing starting at a mere $59,995, how could you not be disappointed if you never got one? 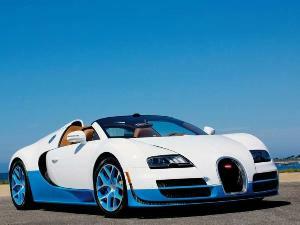 OK, you expect to see stuff like this from Lamborghini, Ferrari, and McLaren; but Ford? Really? Yes, really. 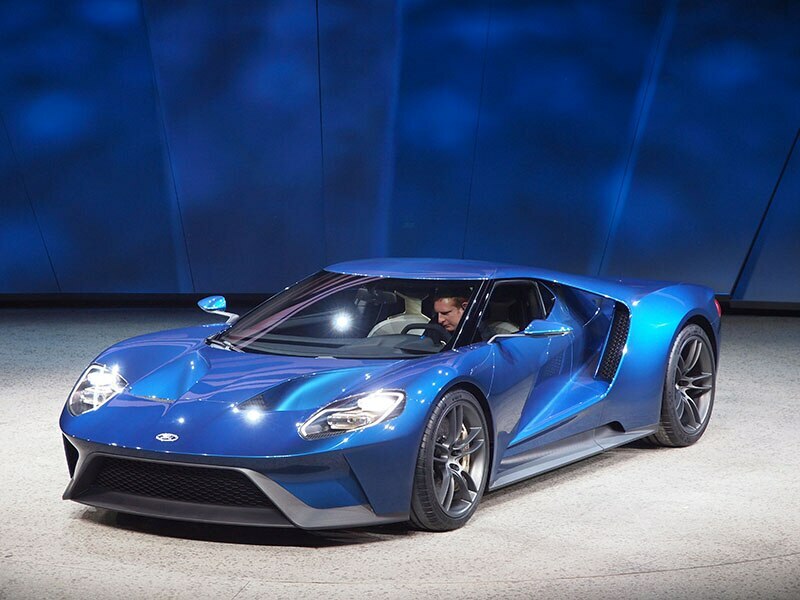 The 2017 Ford GT will feature a full carbon body, active aerodynamics, and a twin-turbocharged V6 said to produce in excess of 600 horsepower. Aluminum subframes hold the mechanicals in place, and the suspension uses pushrod inboard dampers. Ride height is adjustable. The prototype shown at the Detroit Auto Show featured carbon ceramic brakes and a seven-speed dual clutch automated manual transmission. Built for homologation so Ford can go back to LeMans, this car will represent nothing less than the chance of a lifetime if they price it in the mid-$150,000 range. The Jaguar F-Type Coupe’s rear fenders make the car look as if it is aching to burst into motion. It’s a look of pent up energy, hinting at the explosive acceleration of which the car is capable, as well as its tremendous roadholding capability. 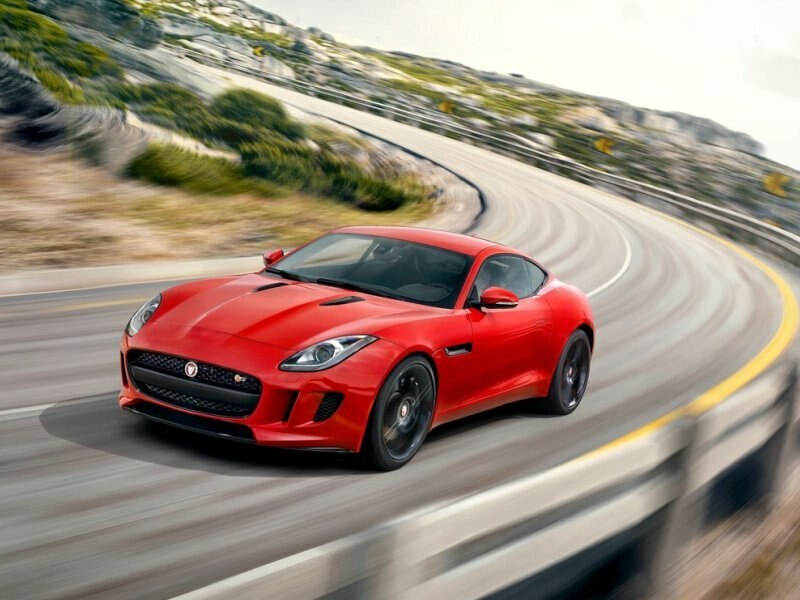 With engines ranging in output from 340 horsepower to 550, the Jaguar F-Type coupe is well capable of cashing the checks its looks write so prolifically. 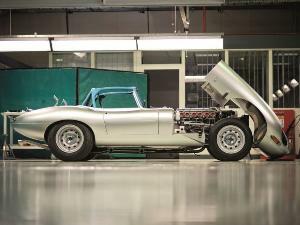 Fold in Jaguar’s legacy of championship racing machines and the F-Type suddenly snaps into focus as true automotive royalty. Pricing starts at $65,000. 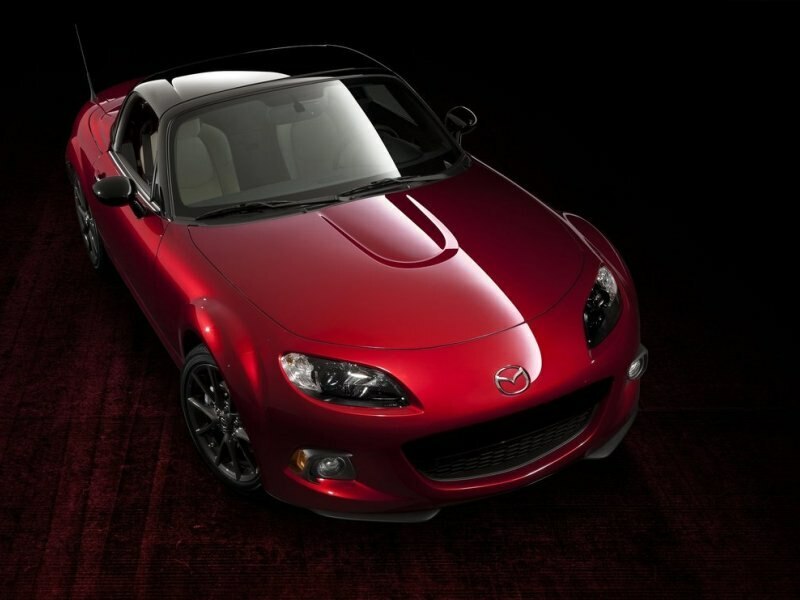 Easily the most eagerly anticipated sports car of the year, Mazda’s MX-5 Miata has carved an enviable niche for itself in the market in general; and among sports cars specifically. While preliminary details are trickling out of Mazda HQ with considerable deliberation, so far we know the new model will be some 220 pounds lighter than the current car, and the engine will deliver more torque (148 ft-lbs versus 140), but less horsepower (155 versus 167). There will be a revised rear suspension design, and the engine will be mounted lower and even closer to the center of the car. This means handling should be greatly improved. If you love to drive, trust us, you’re going to want one. Pricing has yet to be announced. 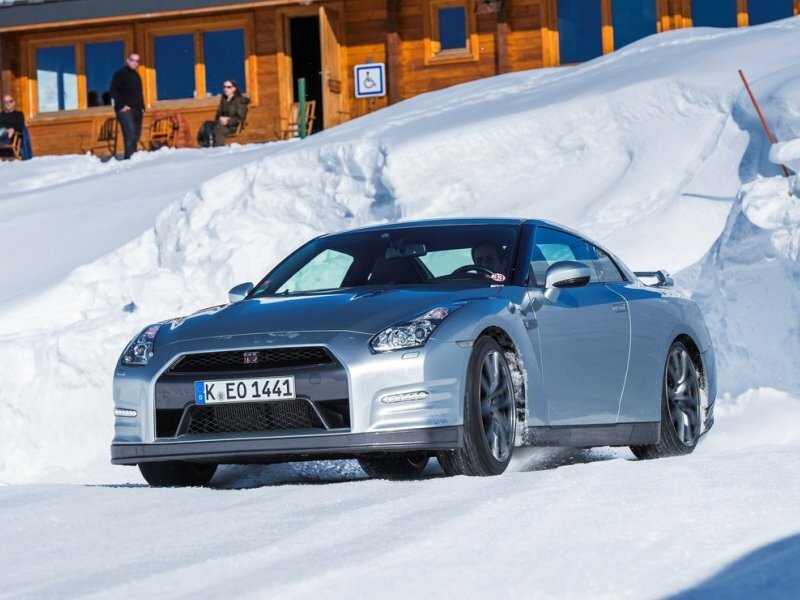 Nissan’s GT-R is billed as an everyday supercar, and indeed its performance bears this out magnificently. 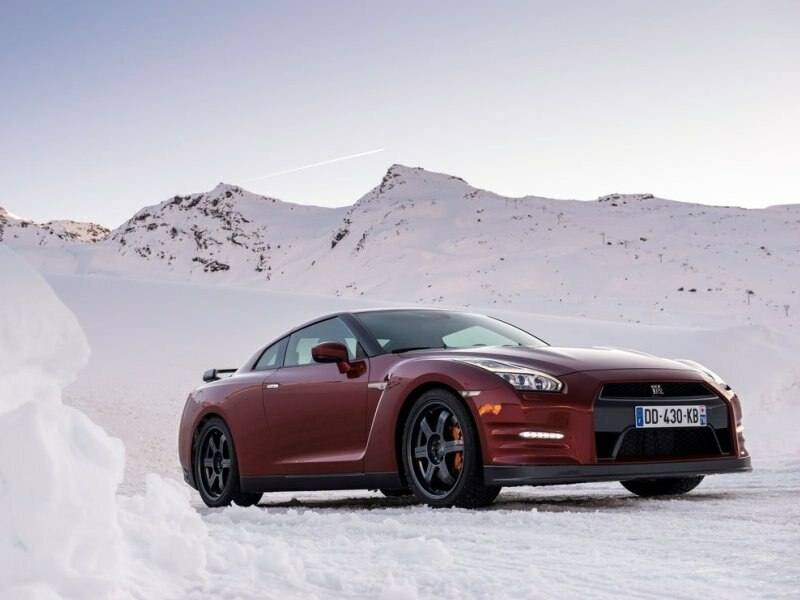 With exotic carbon-fiber body components, all-wheel drive, huge Brembo brakes, and a 545-horsepower twin-turbocharged V6 making 463 ft-lbs of torque, the GT-R is extremely powerful and blessed with exceptionally high limits. 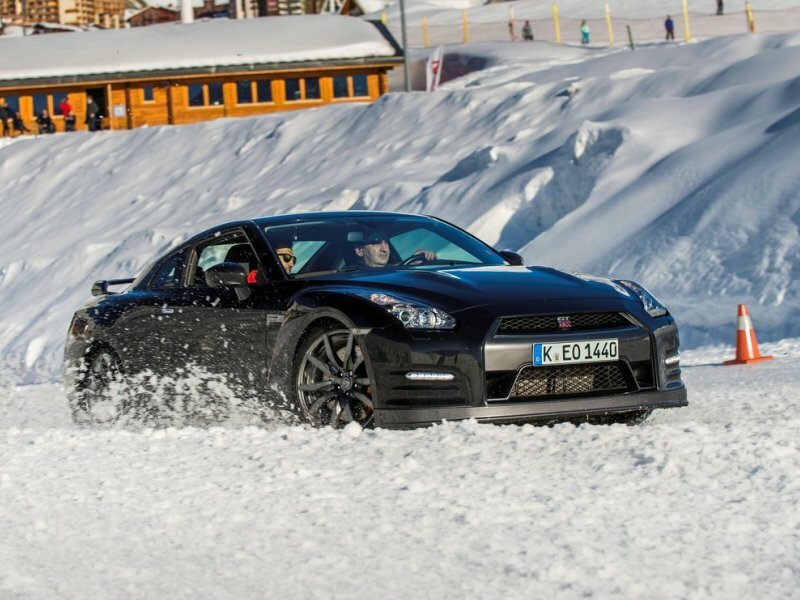 If you’re looking for the ultimate, the NISMO GT-R makes 600 horsepower and 481 ft-lbs of torque. 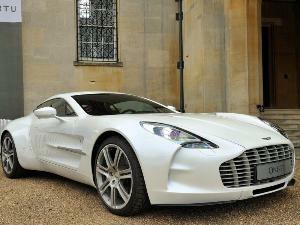 And yet, this is a car you can easily use as your daily transportation. 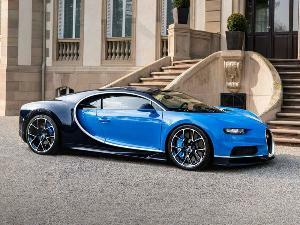 An enthusiast driver’s dreams come true, pricing starts at $101,770. With its power, agility, style, comfort, luxury, and a sterling reputation for excellence going all the way back to 1964, Porsche’s 911 Carrera is one of the most coveted sports cars ever devised. Rather than starting over from scratch every five to seven years the way most manufacturers do to keep their cars current, the Porsche 911 Carrera is a product of continuous evolution. Over the years, everything good has been kept; everything showing potential for improvement has received it. How could you not want one? Porsche offers the 911 Carrera with a number of different engines ranging in output from 350 horsepower to 560. Pricing starts at $84,300. Yes, we know there are a broad variety of upper six and seven-figure exotic cars out there beckoning you to experience their pleasures. And honestly, there are more than a few we’d love to do. Thing is, our hearts wouldn’t really be broken if we never had a turn in one of them. They’re like impossibly beautiful objects of affection everyone would consider themselves lucky to get, but since they’re so far out there, nobody should really be disappointed if they don’t. The cars here are within the realm of attainability for many gainfully employed people perhaps willing to stretch a bit to drive a dream car. Thus, if you love to drive and never get your shot with one of these, it really could be a tragedy.